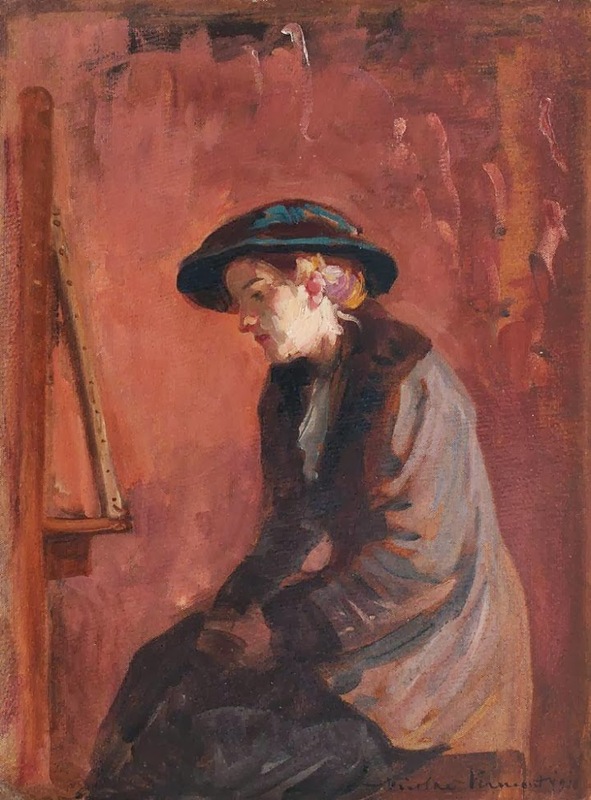 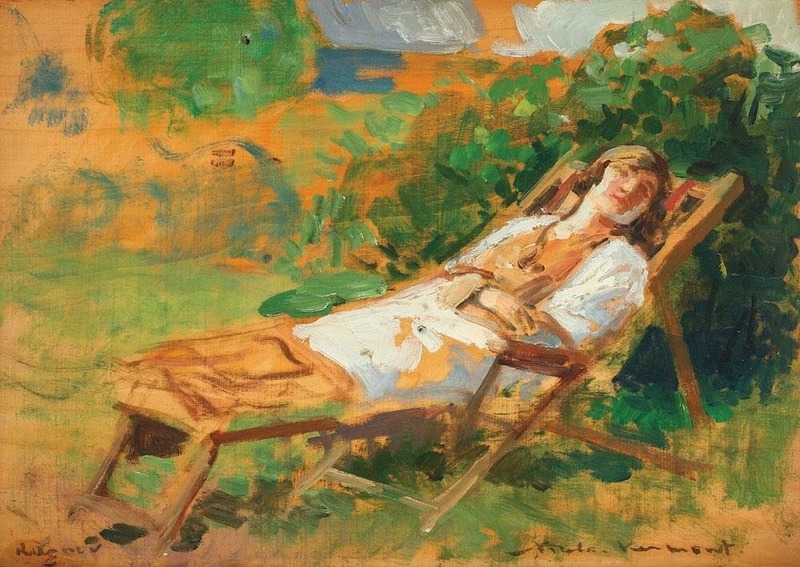 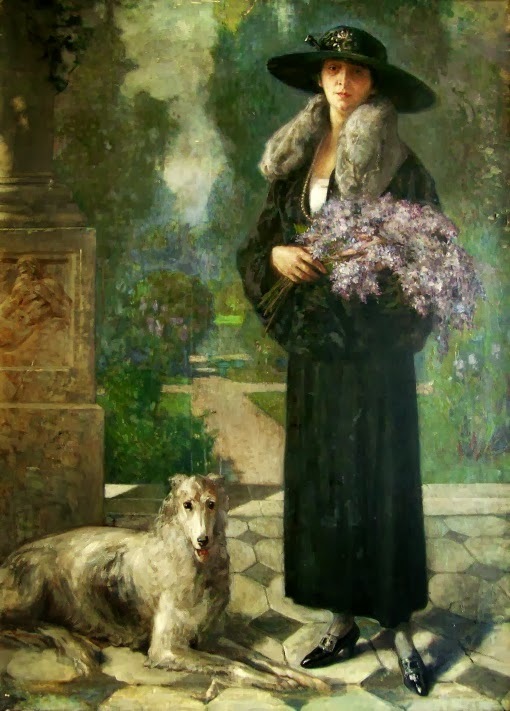 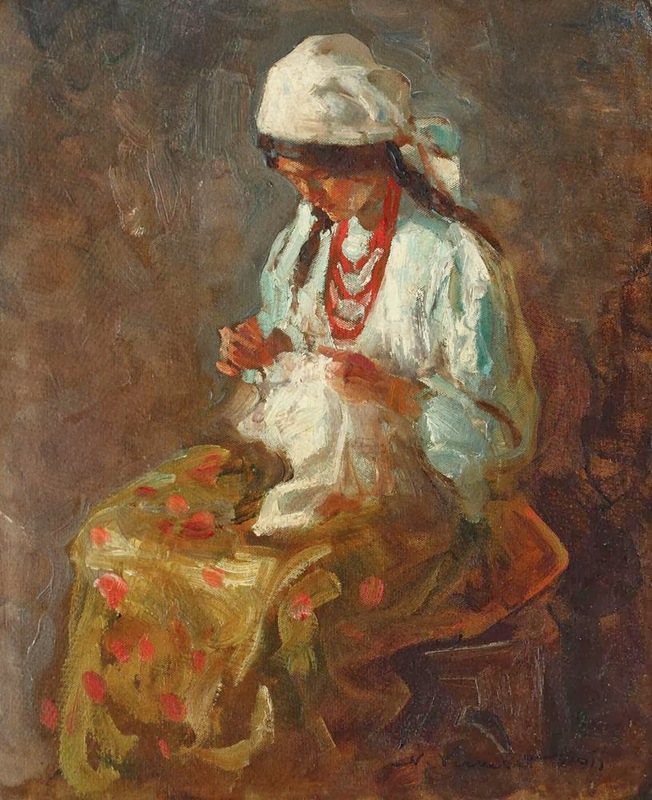 Nicolae Vermont is a Romanian painter who was born in 1866 and died in 1932. 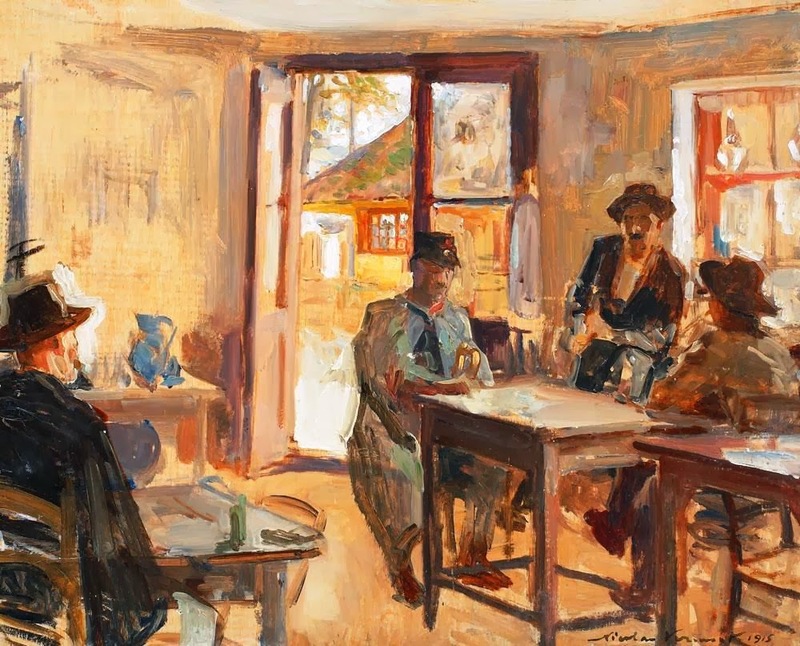 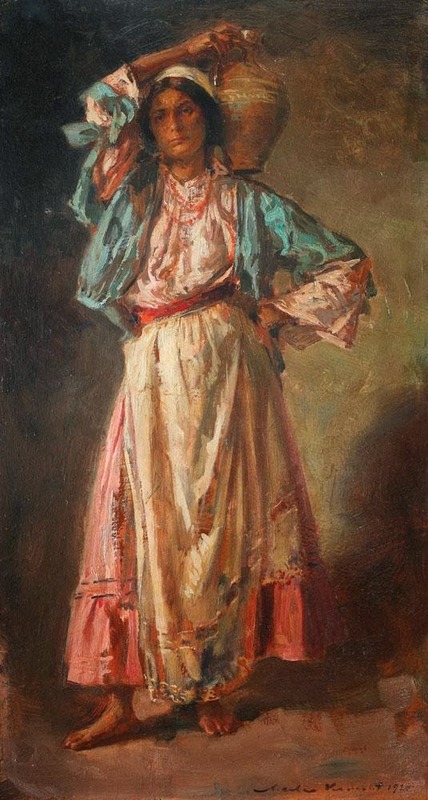 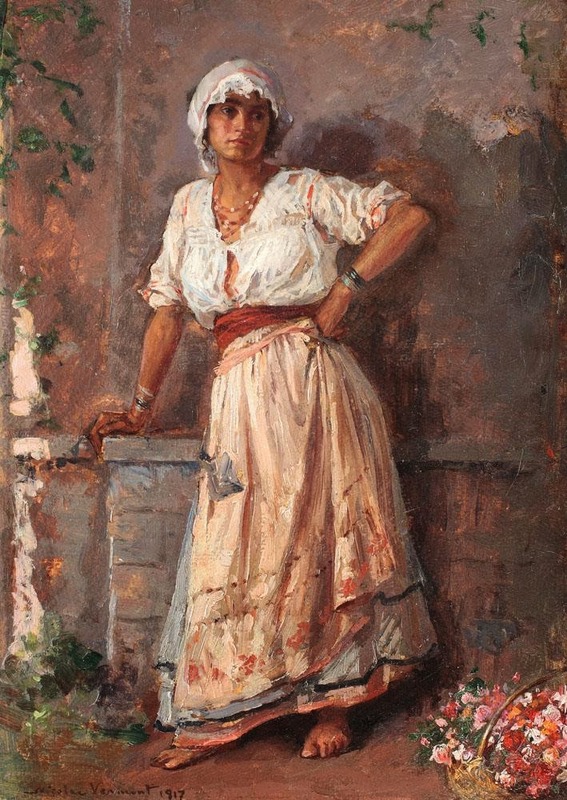 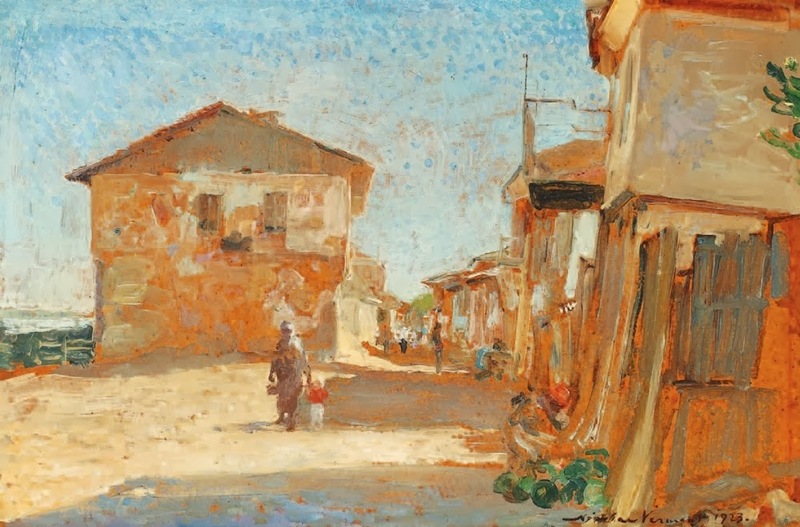 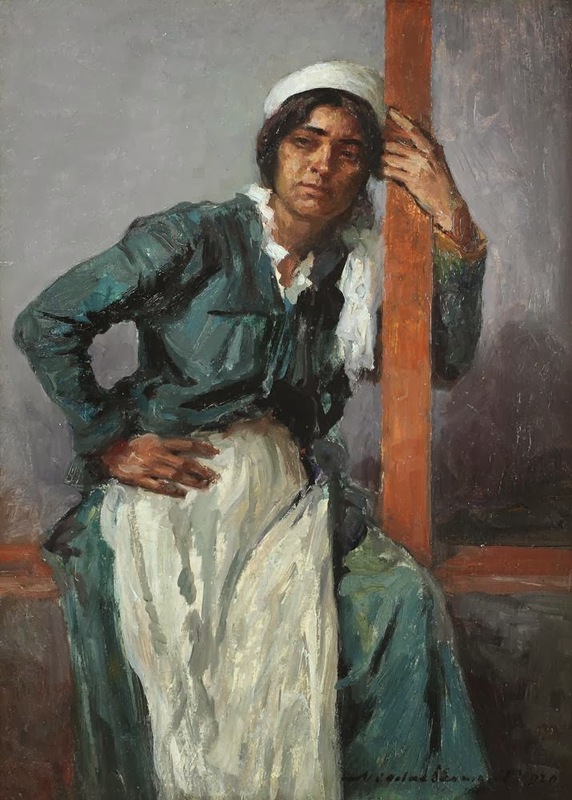 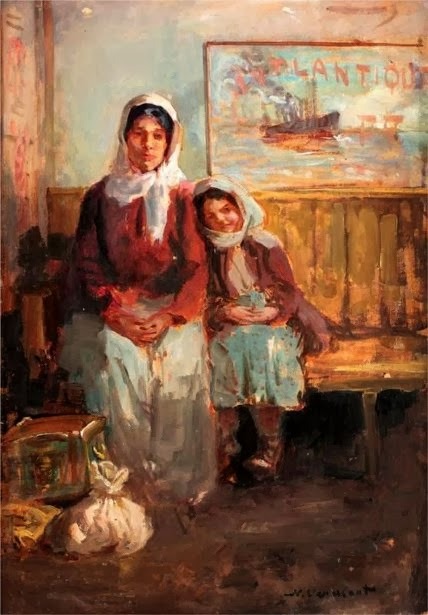 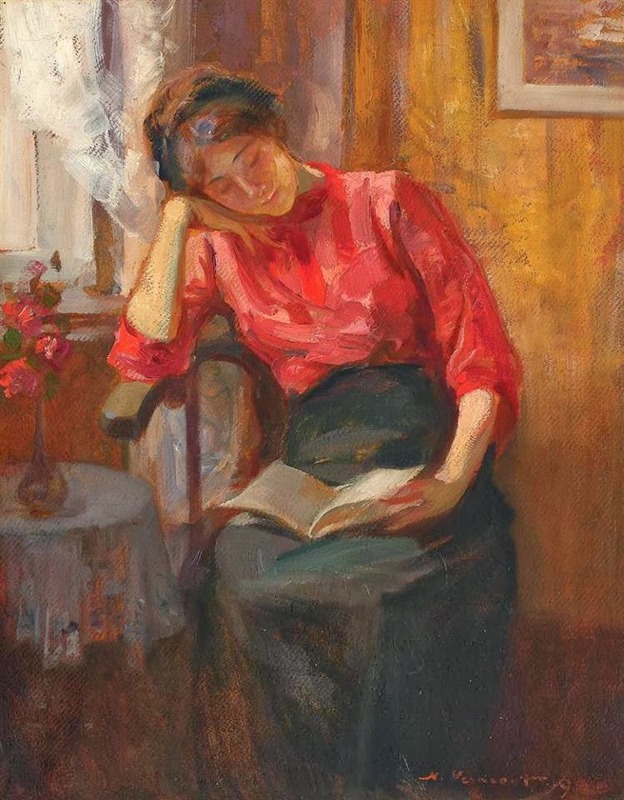 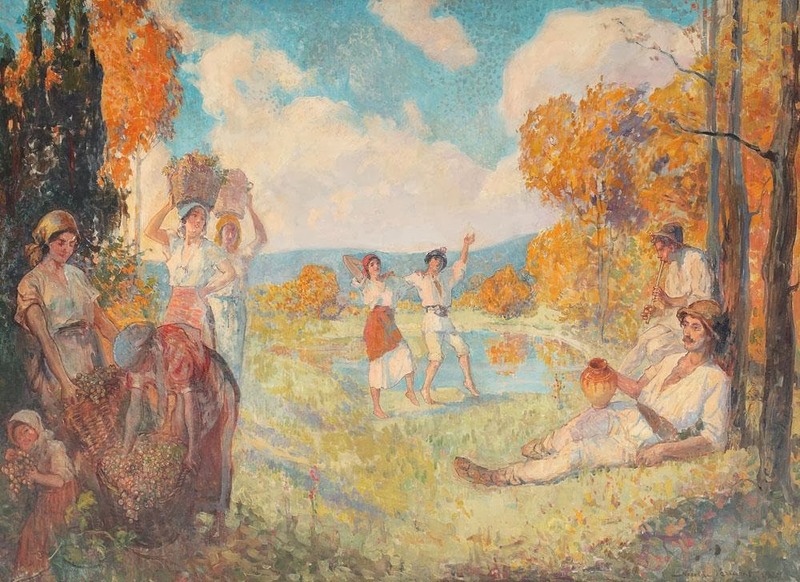 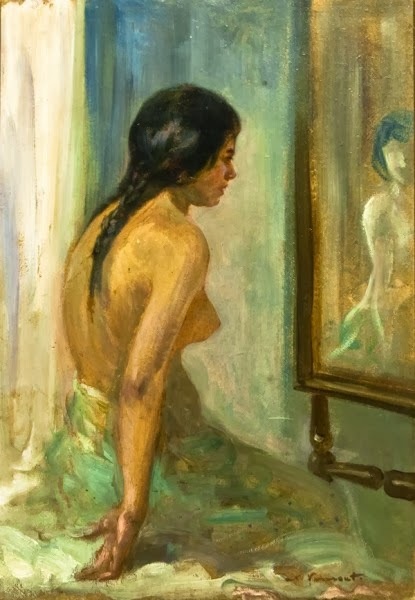 Nicolae Vermont was one of the masters of Romanian Realist painting and one of the most very well known painters, muralists and draftsmen of his time, as many viewed him as an associate of Stefan Luchian. 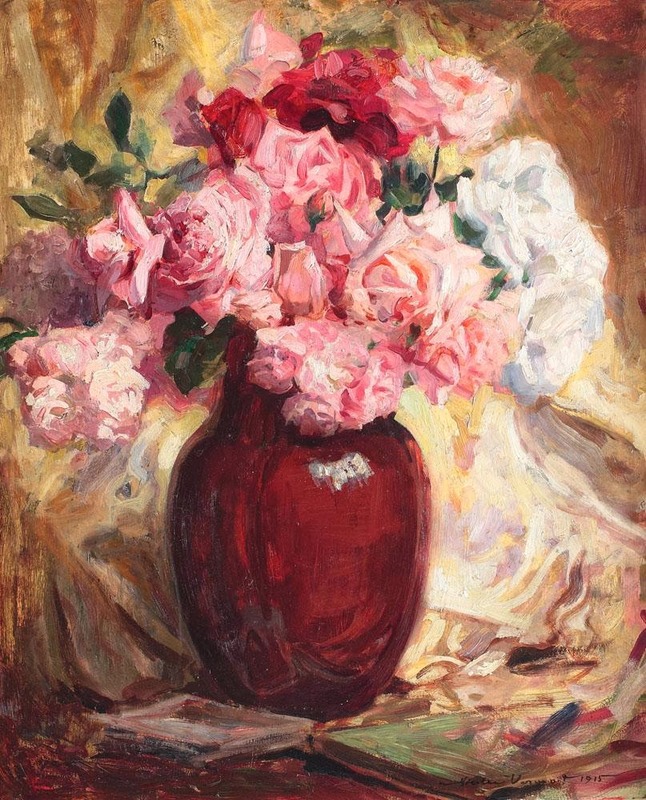 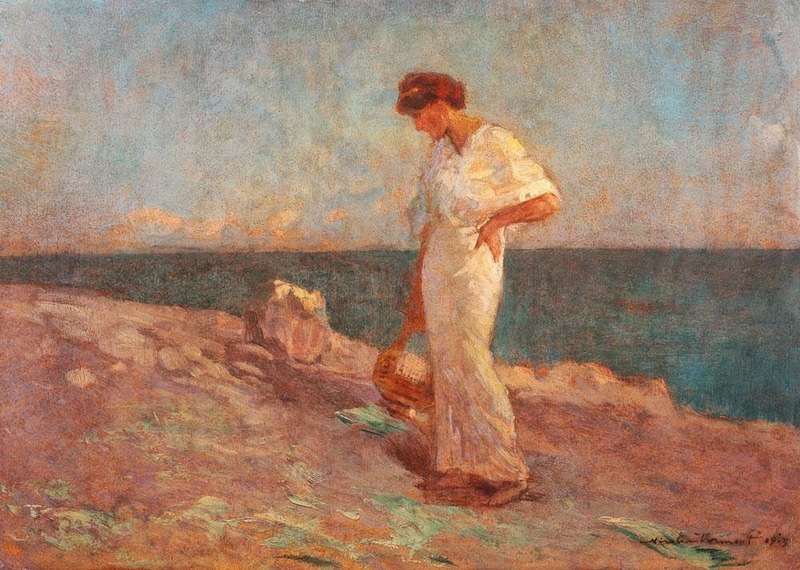 He was a prolific and extremely innovative artist, with a strong, original style and manner and quite a broad choice of subjects, but he preferred landscapes and still lifes. 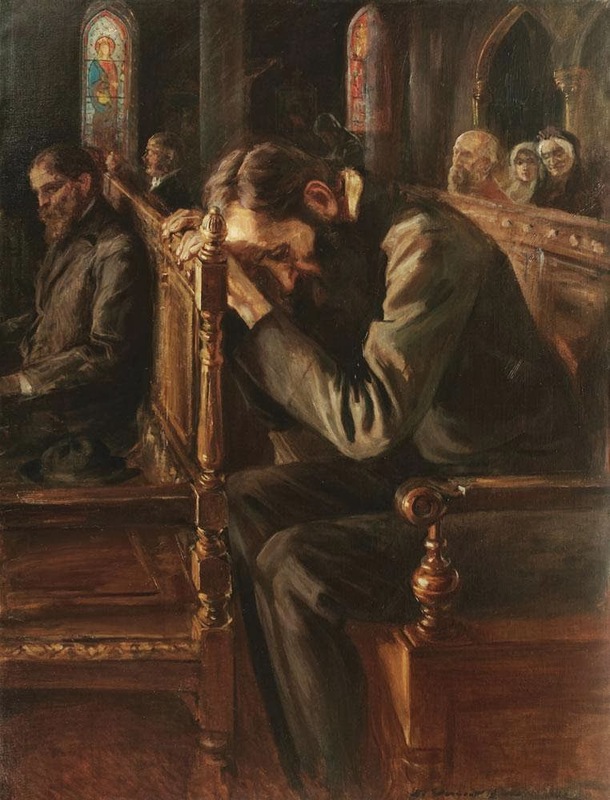 Nicolae Vermont was born on October 10th 1866 in Bacau; he was born in a Jewish family - he would much later convert to Orthodoxism - he started working at first in 1884 for the prestigious Universul newspapers. 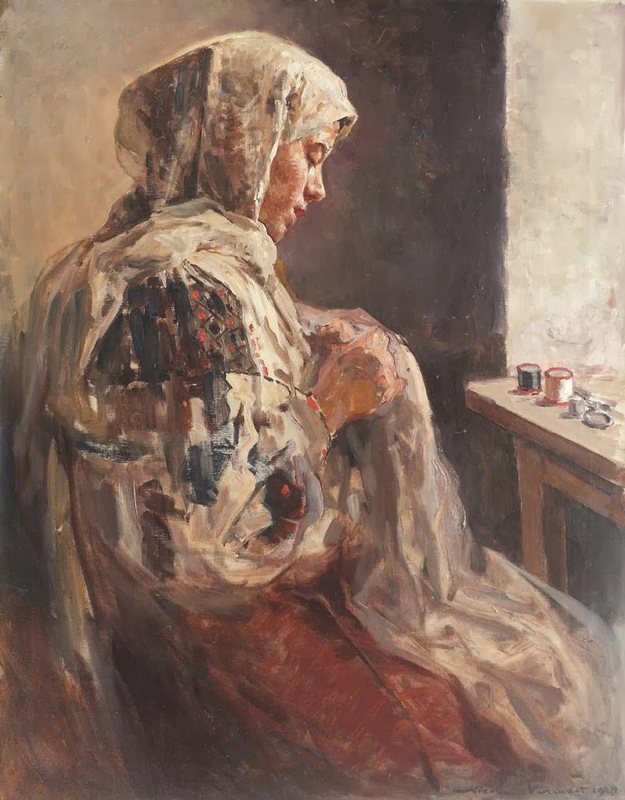 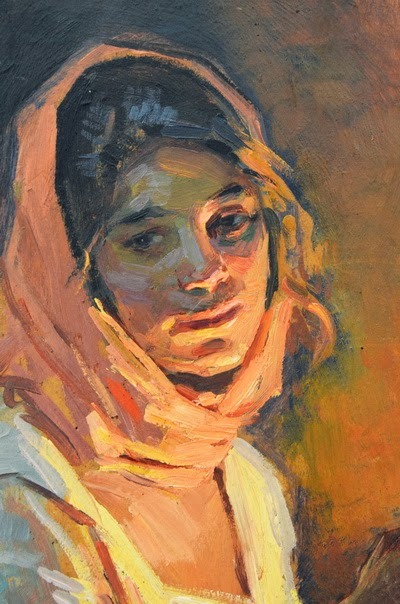 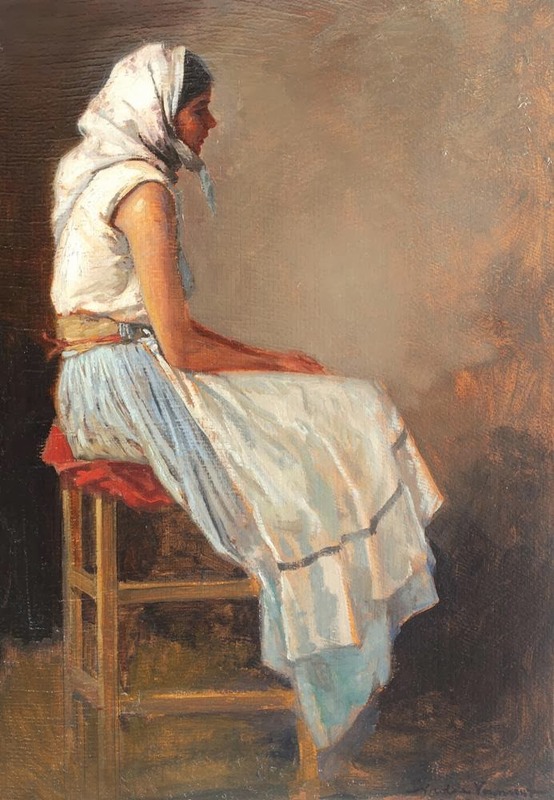 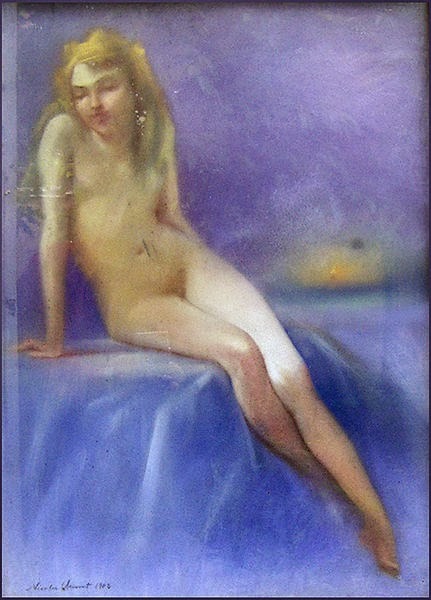 At the same time he enrolled at the Fine Arts Academy in Bucharest, where he had the great opportunity of studying under Thedor Aman, who would prove to be a great influence and example for the much younger artist. 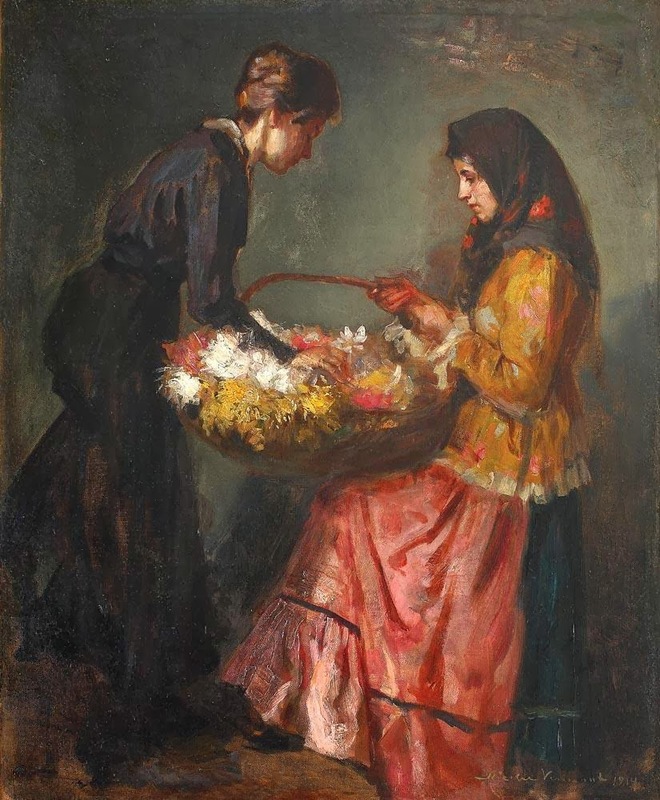 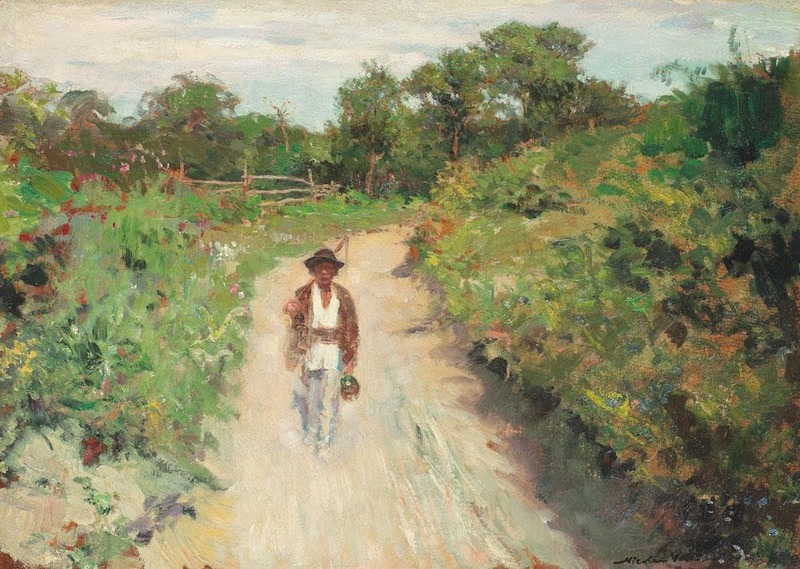 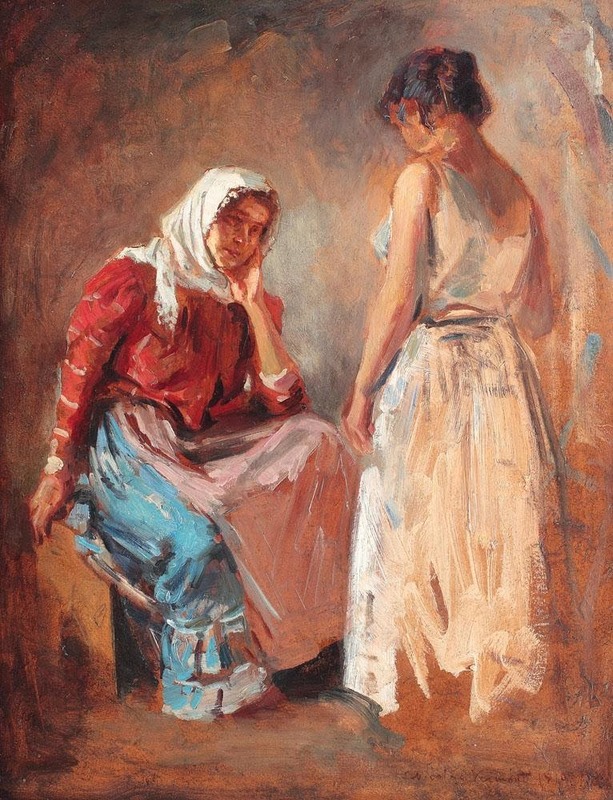 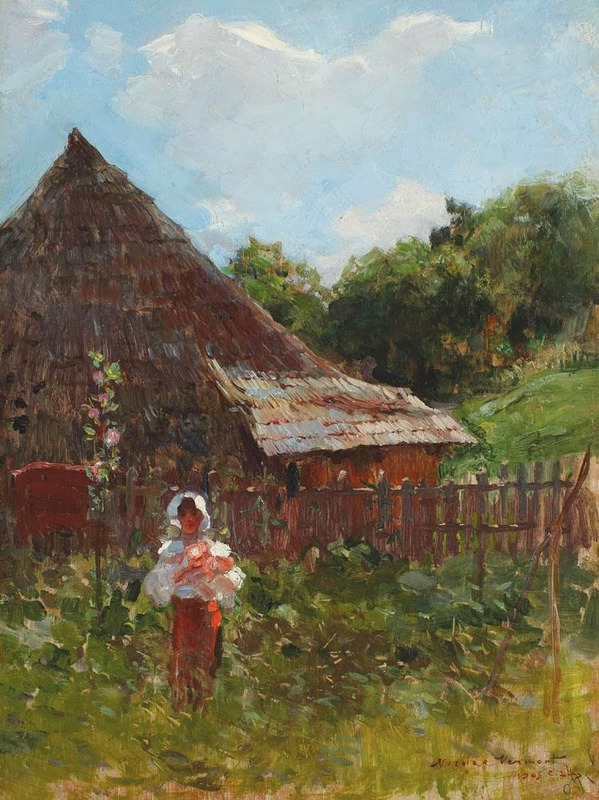 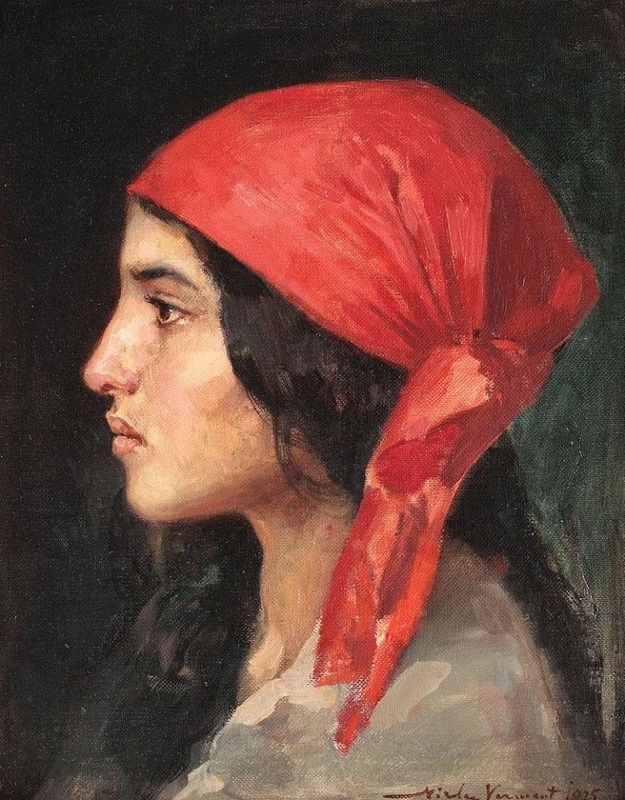 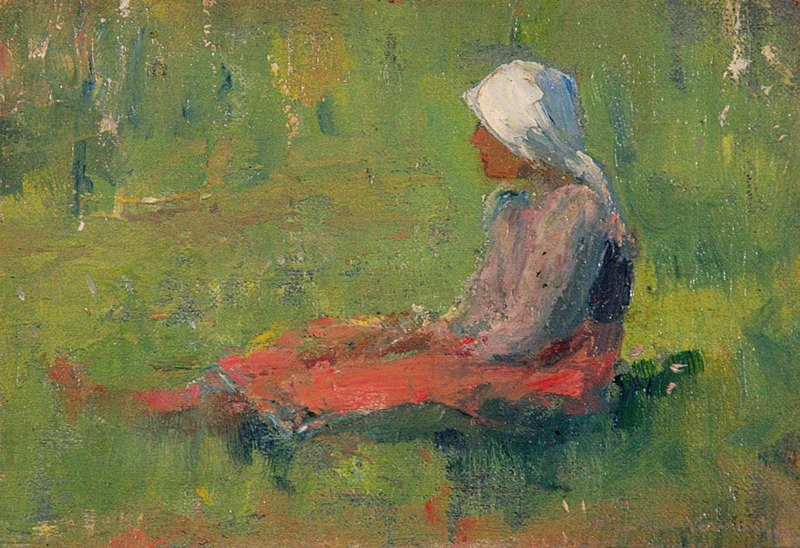 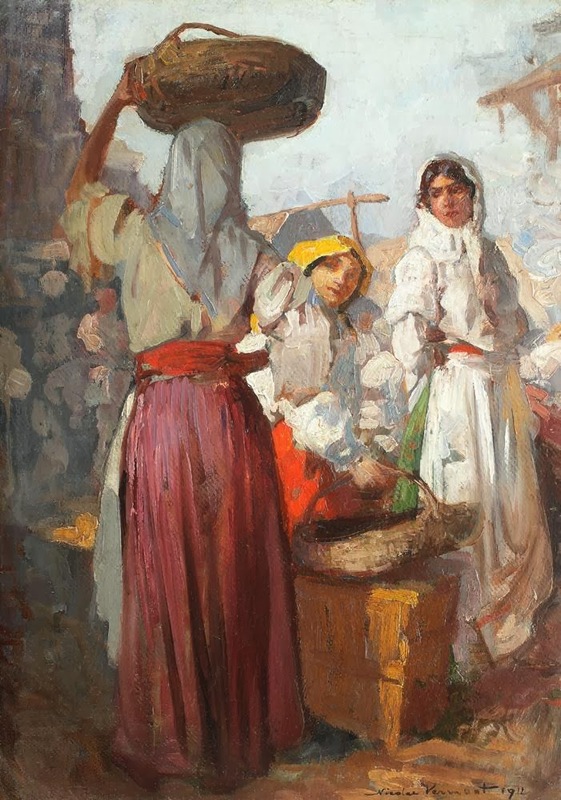 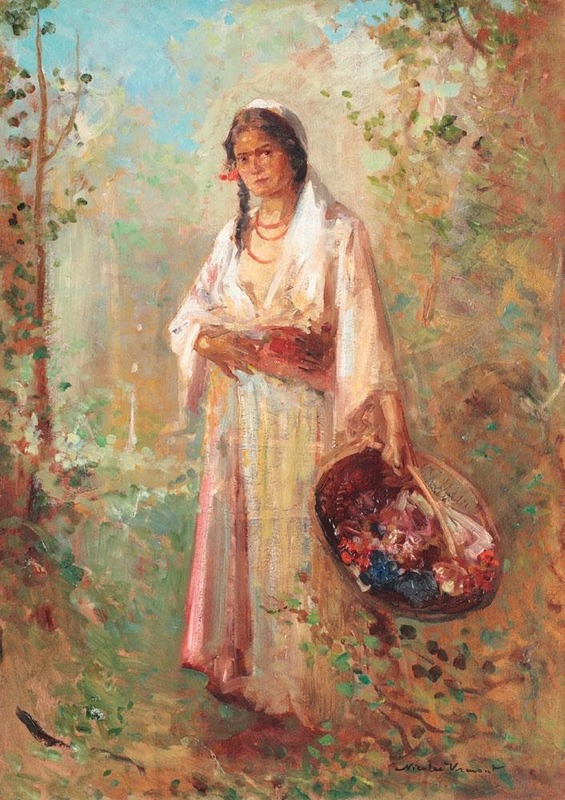 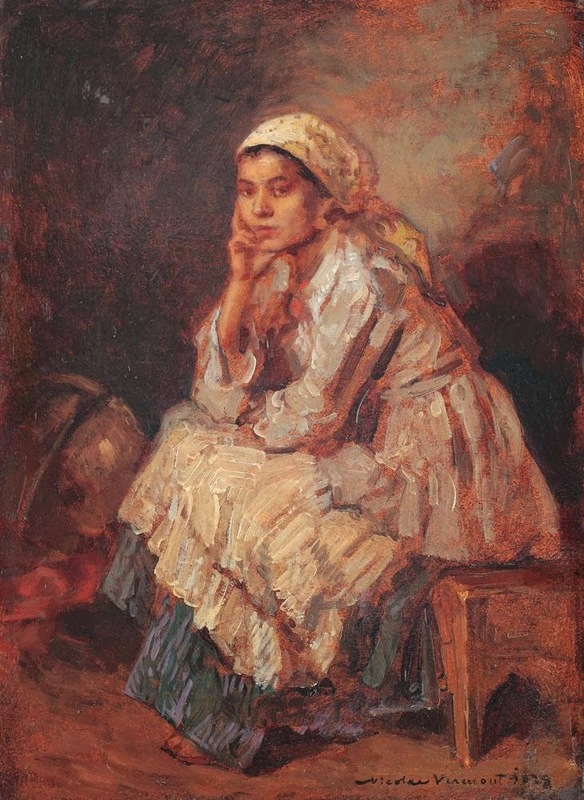 After graduating in 1886 Vermont completed his studies in Munich, with the help of Nicolae Grigorescu. 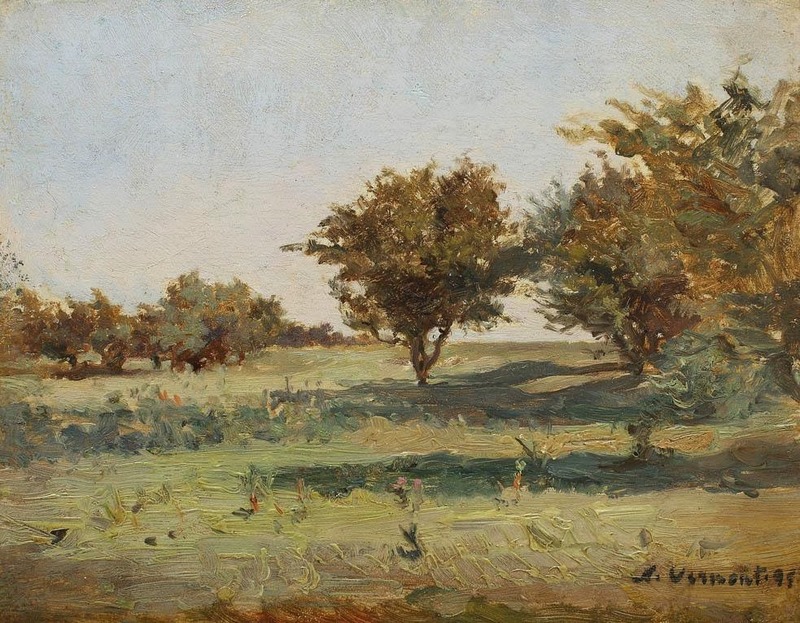 Nicolae Vermon had drawn and painted several churches and provided the interior decorations for several important places in Bucharest, such as the ceilings of the Kalinderu and Cantacuzino Palaces. 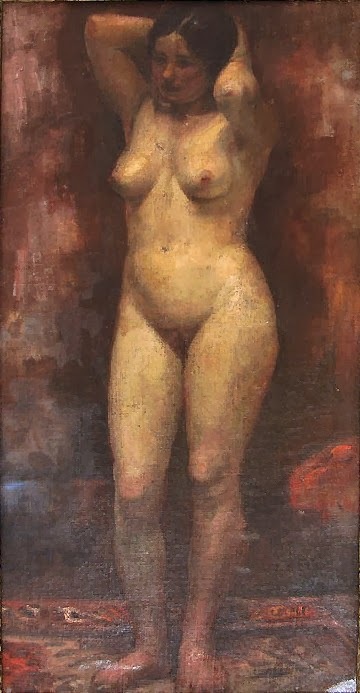 It is very bad and a matter of shame that a large part of the works of this prolific, huge artist, was destroyed in 1944 by German bombings. 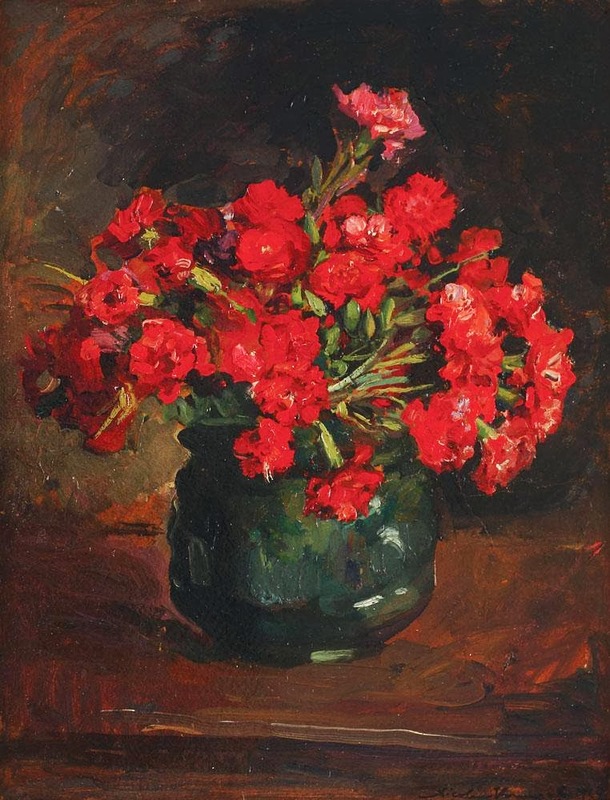 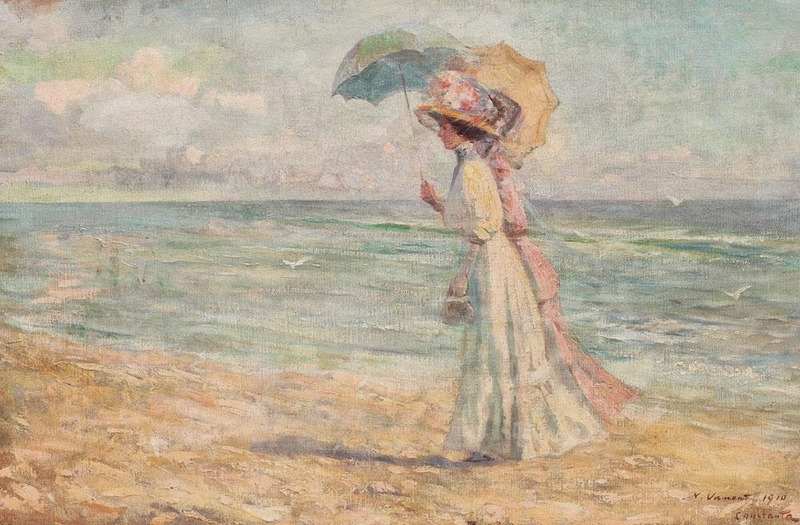 But even if many masterpieces were forever lost a great deal of his artworks are today in museums and galleries all over Romania, but also in prestigious private collections. 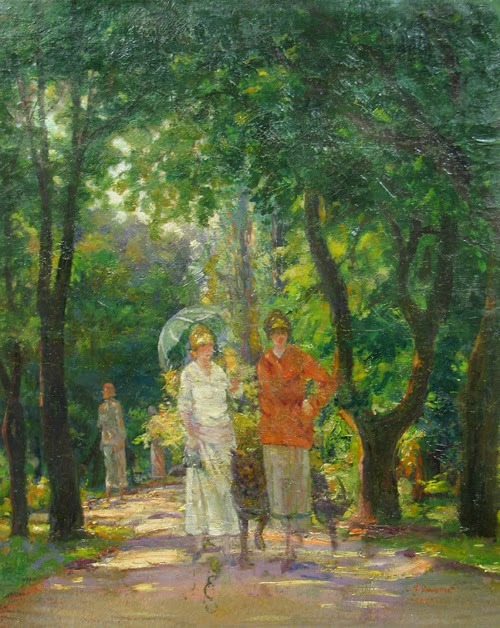 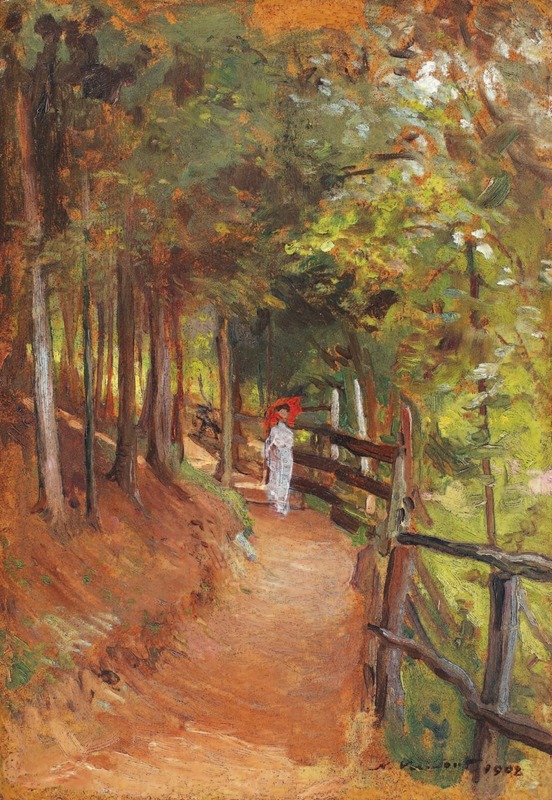 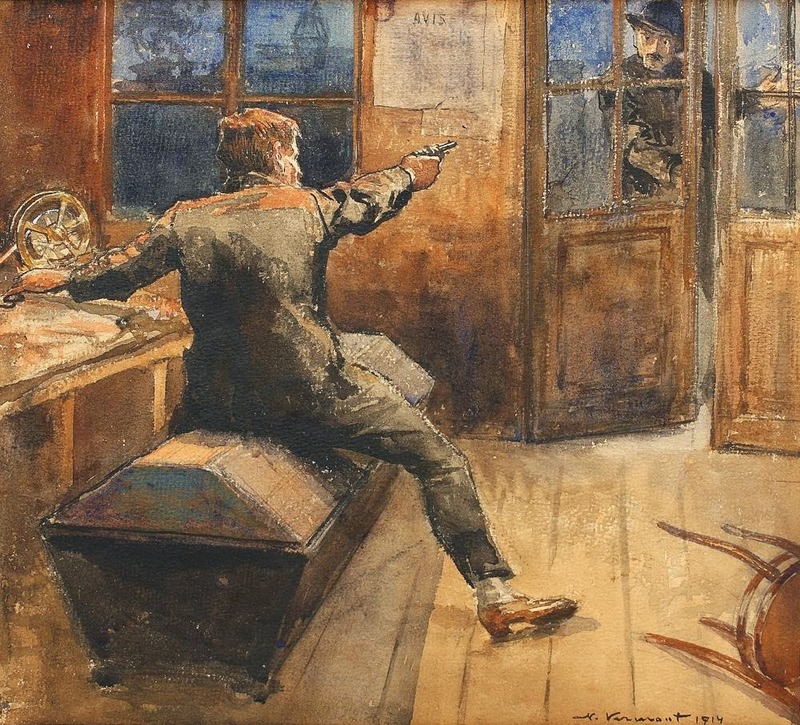 Have a look at some of the art works of Nicolae Vermont and enjoy his historical paintings.